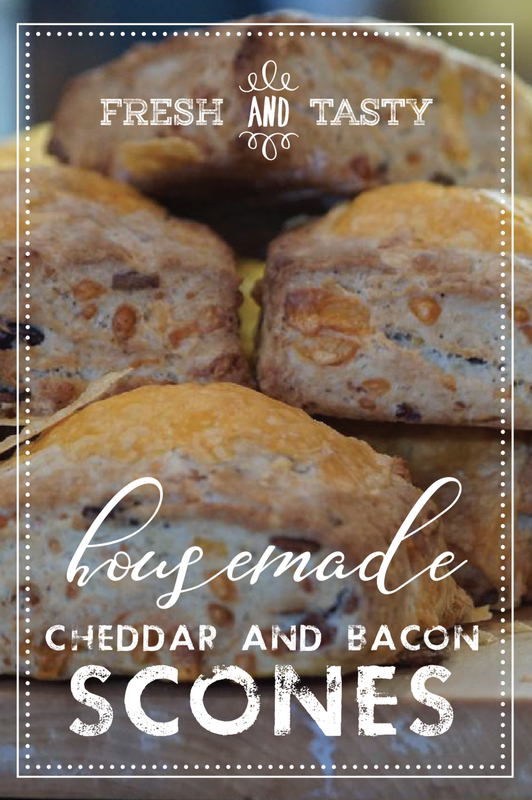 We can’t even explain how excited we are to announce our new FRESH AND TASTY - Bakery Items! 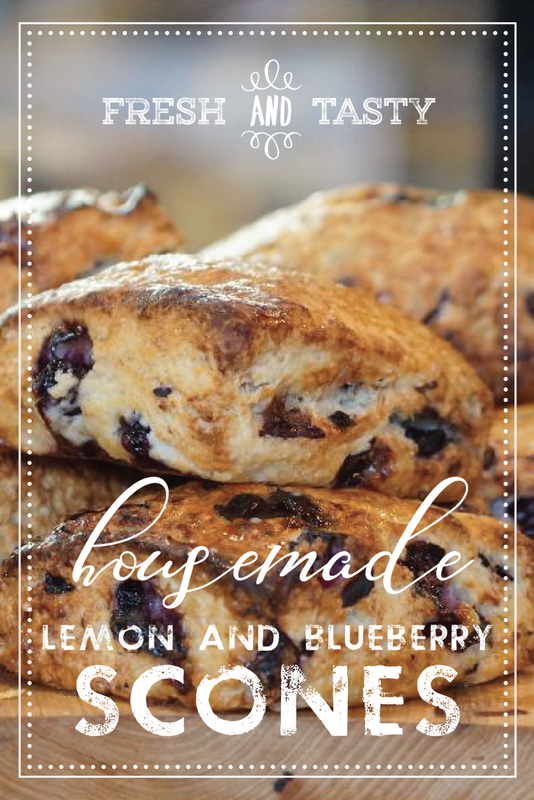 This week we are featuring House-made Lemon and Blueberry Scones, Cheddar Cheese and Applewood Smoked Bacon Scones, and the very popular House-made Granola Bars! Grab yours before they are gone!! !